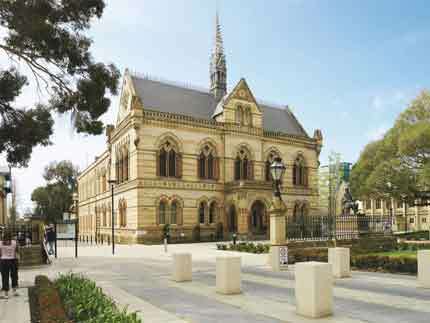 For over 140 years the University of Adelaide has been recognised as a world-class research and education institution. It is one of the strongest and most recognisable South Australian brands. Across Australia. And around the world. To achieve the greatest recognition for our work and its impact, it is important we present as a united institution with a consistent brand and visual identity. 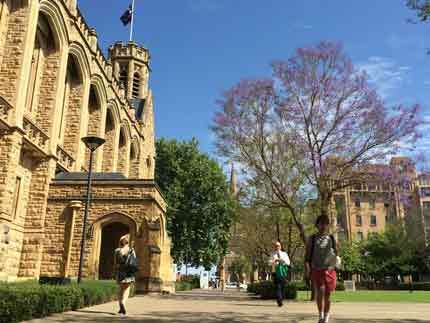 We do this through our investment in one brand and by upholding the University of Adelaide Brand Standards. 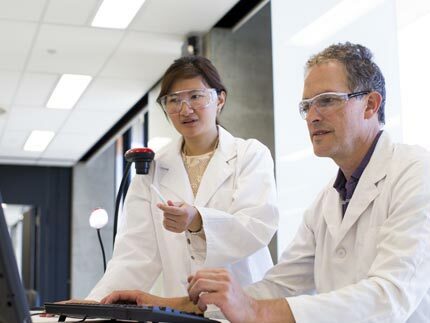 The Brand Standards provides information on how to use the University’s visual identity, including websites, advertising, publications and marketing collateral. A range of branded templates are available for use by University staff and approved service providers. Access the University logo along with other brand elements, plus the ACEEU seal. For questions in relation to content within this web site, brand management, and file downloads, please contact the Marketing and Communications Office. 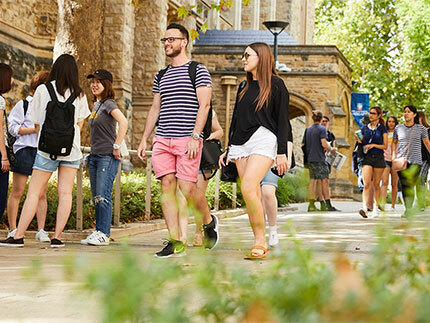 The adoption of the writing style guide ensures University of Adelaide brand is well represented from a visual perspective, and that the brand is presented in a consistent manner.